Business software solutions for the apparel industry. Call for a free, no obligation on site demo. 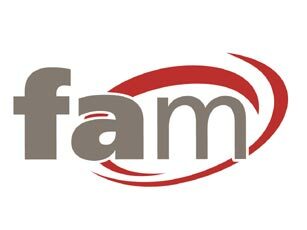 Footwear & Apparel Management (FAM) is a multi channel business system solution for the footwear, fashion and apparel industry. By introducing FAM's wholesale ERP software into your business you will be able to efficiently control your business processes, react to your customer's requirements and manage the different areas of your business as effectively as possible. 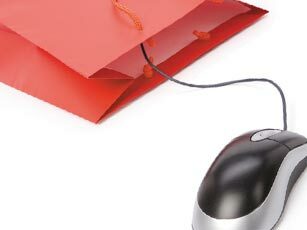 FAM's web site module offers you a hassle free clothing software system for selling to your customers on-line. Shared stock information between all the areas of your business gives you greater control of your availability. 24/7 access to the web site for your customers lets them place orders when they want to. FAM's Retail solution for apparel combines the back office power of FAM's wholesale system with an easy to use touch screen EPOS till that delivers real time sales back to head office. Our clothing software can provide the most effective retail solution. Long standing customer Luke Roper open their flag ship store in Birmingham's Bull Ring using FAM's Retail solution. IJP Designs, the company behind golfer Ian Poulter's clothing brand, have implemented FAM for their global clothing business. Redrose Software Partners with Sage Pay for credit card processing. Redrose Software is a Sage Business Partner and developer.